As one of the largest project management agencies in Germany, Project Management Jülich (PtJ) works hand in hand with public authorities in science, industry, and policy-making. With its expertise in research and innovation management, PtJ supports its clients in the German federal and state governments as well as the European Commission in achieving their funding policy objectives. On behalf of its clients, PtJ implements research and innovation funding programmes that have been tailored to meet their specific requirements and address socio-political needs. In addition to its headquarters in Jülich, PtJ has three more offices in Berlin, Bonn, and Rostock. 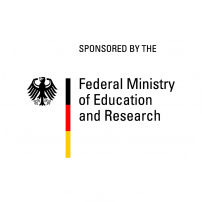 On behalf of the Federal Ministry of Education and Research (BMBF), Division “System Earth”, PtJs branch in Rostock coordinates the funding of the 12 German CAO partner projects. The Federal Ministry of Education and Research (BMBF) coordinates the national marine research programme “MARE:N – Coastal, Marine and Polar Research for Sustainability” under the umbrella of the Research for Sustainable Development Framework Programme (FONA). MARE:N has formulated new joint objectives for future research funding in the coastal, marine and polar regions. The BMBF operates the German research fleet, including the research vessels POLARSTERN, SONNE, METEOR, MARIA S. MERIAN, and another twelve mid-sized and small vessels, which provide crucial information for international climate and ocean predictions. As a result, the fleet supports planning efforts for our society’s future well-being and is an integral part of the FONA programme. 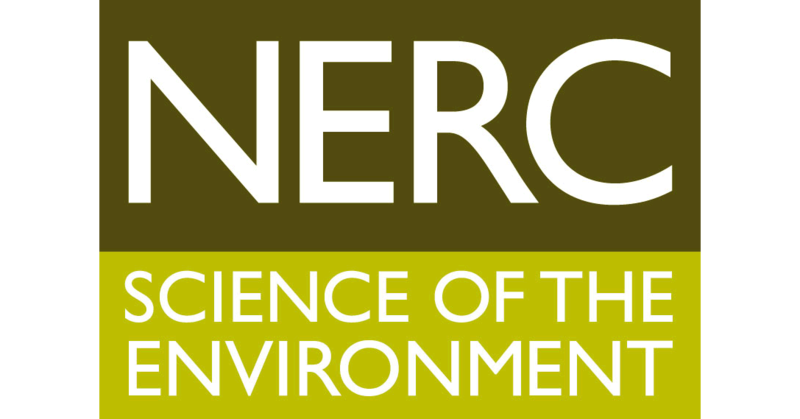 NERC is the UK’s main agency for funding and managing research, training and knowledge exchange in the environmental sciences. Our work covers the full range of atmospheric, Earth, biological, terrestrial and aquatic science, from the deep oceans to the upper atmosphere and from the poles to the equator. We coordinate some of the world’s most exciting research projects, tackling major issues such as climate change, environmental influences on human health, the genetic make-up of life on Earth, and much more. NERC is part of UK Research & Innovation, a non-departmental public body funded by a grant-in-aid from the UK government.